We are pleased to announce Cambridge Commodities is the exclusive UK distributor of Baobest™ powder. Happy 19th Birthday Cambridge Commodities! 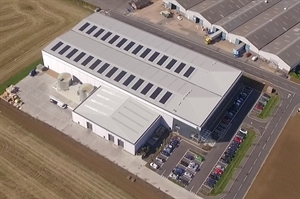 Take a closer look at the ways in which Cambridge Commodities helps to reduce its environmental impact. 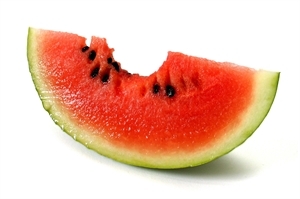 New research shows that watermelon juice enriched with l-citrulline and pomegranate extracts may help to reduce muscle soreness post-exercise. 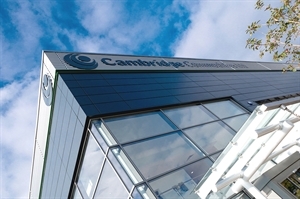 We are delighted to announce that Cambridge Commodities has been ranked no. 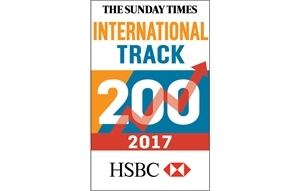 94 in the eighth annual Sunday Times International Track 200 league table. 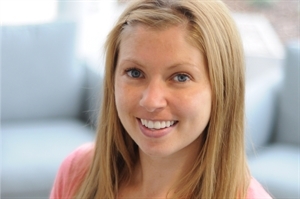 Study: Could Vitamin D Supplementation Help Manage Pain? 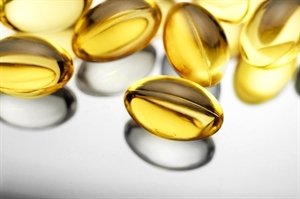 New research suggests that vitamin D supplementation could help to manage pain related conditions such as arthritis. 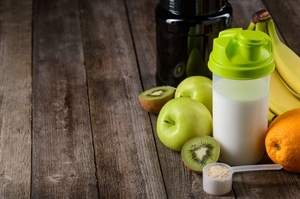 Previously dominated by bodybuilders and serious gym goers, the sports nutrition market has seen a significant shift as the general population take a keen interest in personal health, nutrition and fitness goals. 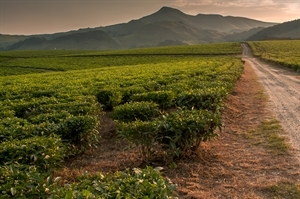 We take a closer look behind the scenes at how this unique South African green tea extract is grown and created. 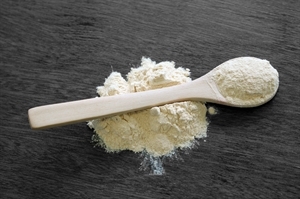 Emma Cattell, research and development nutritionist at Cambridge Commodities looks at the role of fibre in the functional food market.